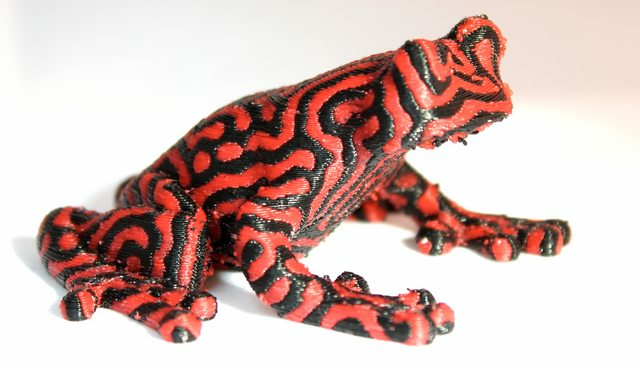 Here's a dual extruder idea I hadn't seen before. Prusa has a quad material upgrade, but its one material at a time, not mixing. zemlin wrote: Here's a dual extruder idea I hadn't seen before. The Cyclops from E3D. It's not a mixing nozzle, and it's also not a high-speed nozzle, but they were getting great OOTB results with it. I'm assuming the Chinese clones are junk.